Dolby Atmos delivers breathtaking realism with 360° surround sound by accurately positioning sound from every angle in your environment"even from above. The result is rich audio that completely envelops you. Put yourself at the heart of the action with an immersive 5.1.2 channel surround speaker system, delivering lifelike audio from every angle"even above. Get the real big screen experience with a fully-fledged 7.1 channel surround speaker system. The ideal way to close up any gaps in your sound space"even in bigger rooms. Superior audio with Advanced D.C.A.C. If youre working with different combinations of speakers, our seamless auto calibration technology will have them all delivering the same high-quality sound. Automatic Phase Matching aligns the phase characteristics of your speakers to the front left and right speaker channels, so that all channels work perfectly together delivering a more effective surround sound experience. By supporting High Dynamic Range (HDR) signal pass-through, you can enjoy the incredible jump in contrast and brightness it brings"and the additional shadow detail and highlights further enhance picture detail and brings color to life. 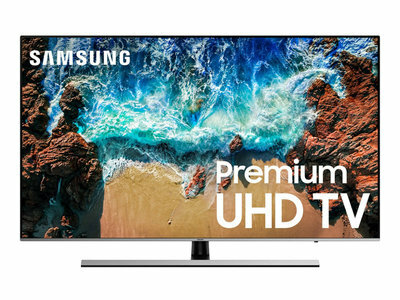 Latest HDR standards such as HDR10, HLG (Hybrid Log-Gamma) and Dolby Vision are supported. Maintain 4K quality from source to screen"the 4K pass-through feature allows data to pass through the receiver without compromising image quality, and is HDCP 2.2 compatible. Not only can you connect to the STR-DH790 through Bluetooth and play all your favorite tracks, but with Bluetooth Standby, you can turn your receiver on straight from your paired smartphone or tablet. The sleek, understated control panel will blend seamlessly with any d cor. Just plug in and press play. With four HDMI inputs and one output, optical/coaxial digital and analog audio connections, you can connect your UHD Blu-ray Disc player, TV and games console easily. 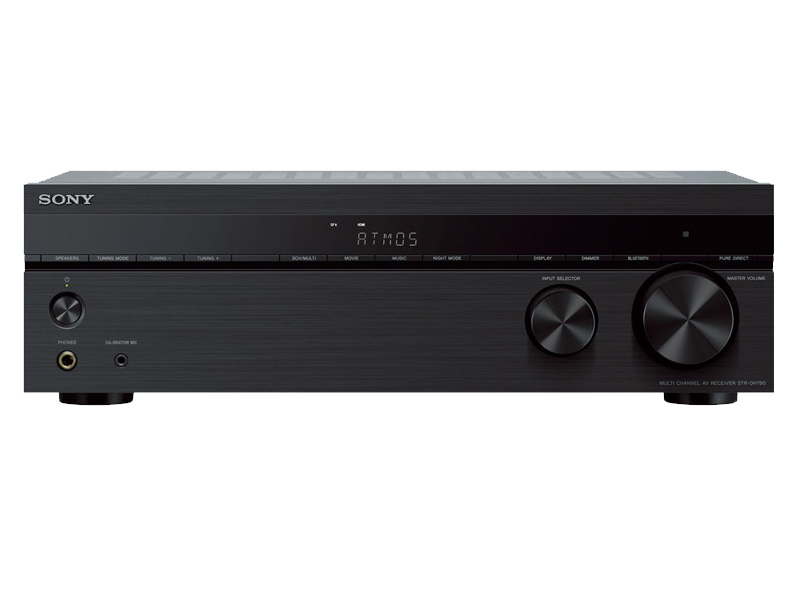 With a robust, space-saving design, the receiver can easily fit into your media unit. Plus, a rigid chassis reduces vibration to help maintain signal fidelity. 3 powerful digital signal processors support the latest sound formats like Dolby Atmos/DTS:X, ensuring the highest accuracy in signal decoding. The power amplifier uses a glass-epoxy circuit board for reduced vibration and distortion, giving clear, high power from each of the discrete amplifiers. The metal framework and heat sink bracket shield the circuits from sound pressure and radiation, for high-rigidity and clearer sound quality. The heat sinks specially designed fins maximize air intake, keeping the amplifier circuit cool and protecting it against unwanted sound pressure. Its easy to navigate your receivers settings thanks to an intuitive home menu. Control what you watch, identify which devices are connected and choose how you want to listen with pre-set sound modes. Co-developed for High-Resolution Audio by Sony and Phillips, the companies behind original CD format, DSD offers a revolutionary way of capturing and playing back audio. Its sampling frequency is 64x that of CD. The STR-DH790 has an FM tuner with 30 digital preset radio stations, with auto tuning and direct tuning available.